Footrot, also called ’Vrotpootjie’, must not be confused with a foot abscess, also called ‘Sweerklou’, in Angora goats. ‘Sweerklou’ is seen much more commonly in Angora goats in the extensive and dry areas of the karoo and results in a swelling then develops above the hoof margins. The digit is markedly swollen and can burst open with discharging pus. https://www.angoras.co.za/page/foot-abscess-sweerklou#128 for more info on ‘sweerklou’. 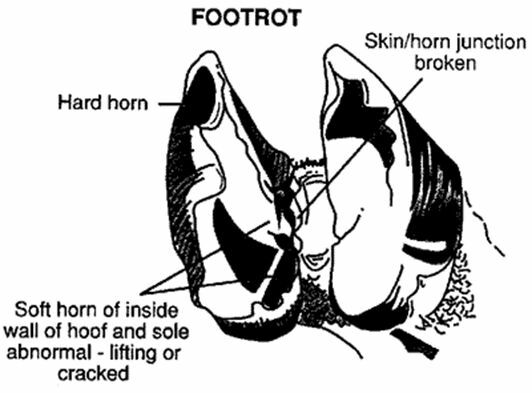 Footrot, ‘vrotpootjie’, on the other hand involves the infection of the hoof caused by Dichelobacter nodosus resulting in the separation of the hoof horn from the soft tissue of the foot. Footrot may occasionally be seen in Angora goats grazing in wet conditions such as on irrigated lands. What is the cause of footrot? Predisposing factors along with infection by Dichelobacter nodosus are needed for footrot to develop. Secondary bacteria may invade the primary lesion. A carrier goat is usually the cause of the introduction of the condition. Dichelobacter nodosus usually cannot survive for longer than 7-14 days in soil and faeces. Goats recovering from footrot may remain carriers for up to 3 years. What are some of the predisposing factors? Penetrations of the foot by white bankrupt worms, ticks and grass seeds may help Dichelobacter nodosus gain entry. How do the clinical signs develop? 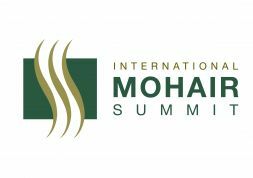 Moistening of the skin in interdigital space. This is when it is difficult to distinguish footrot from interdigital dermatitis. 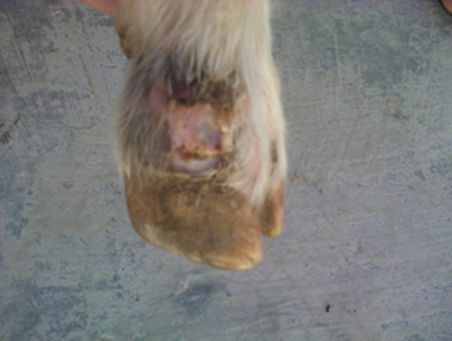 A break then develops between the horn and the skin of the hoof with the infection getting under the hoof. Lameness then becomes severe and the goat may carry one leg and may walk on its knees. Samples can be taken for smears and culture. Separate infected goats from the flock into 3 groups: No, mild and severe clinical signs. Clean and trim the hoof. Keep infected goats on a dry surface (ideal would be a dry cement floor). Contact time of 1-2 minutes in the very early stages but in advance disease up to 30 minutes may be required. Footbath every 1-2 weeks with Zinc Sulphate (10% solution). 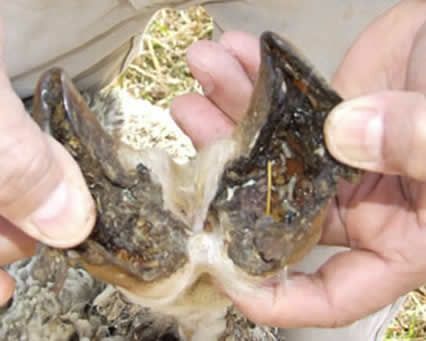 Formalin 5% can be used as a footbath but is not advised due to severe irritation of the skin which may also predispose to infection- rather use Zinc sulphate. It is a good idea to wash the mud off the hooves to reduce contamination and dirt in the footbath. The hooves can be washed with water (hosepipe) before the footbath to prevent it becoming dirty and contaminated. Long acting tetracycline or penicillin. Cure rates are usually about 80% under dry conditions. Goats not responding should be culled as genetics plays a role. Minimise wet areas such as around troughs, kraals. Kleinveesiektes, 1994, De Wet J en Bath, G. Tafelberg-uitgewers Bpk., ISBN 0624032035.